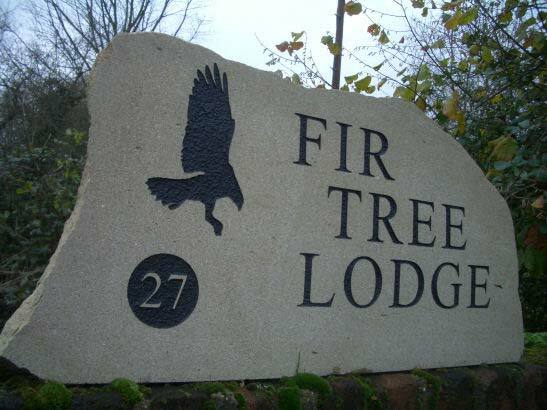 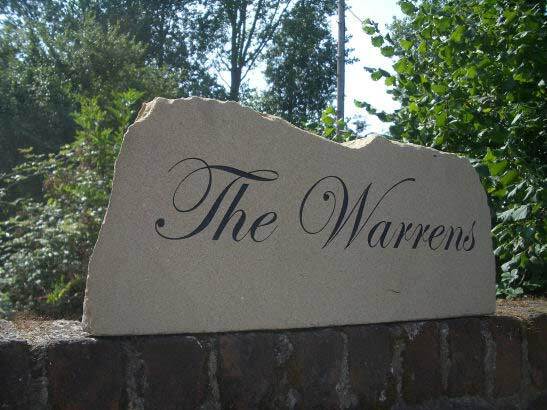 We are pleased to launch and offer for sale our new range of freestanding York stone house signs, pet memorials and memorials for people. 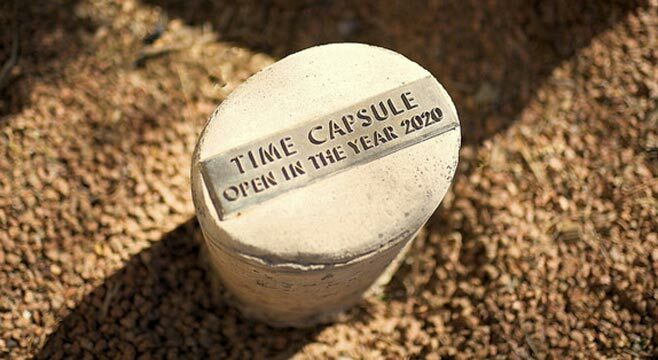 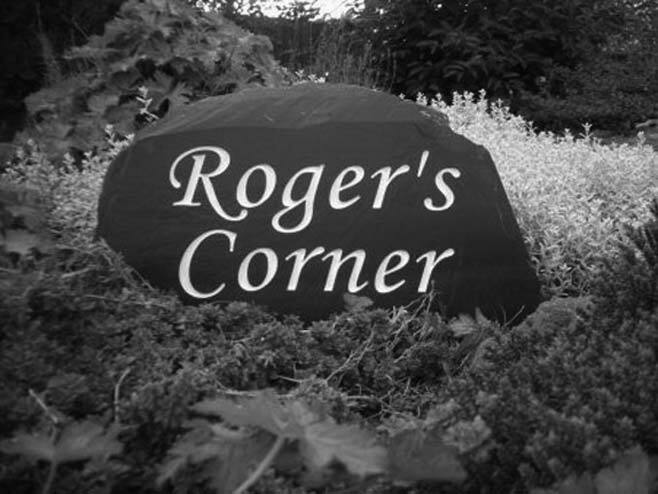 It’s extremely hard when you lose someone so close to you, at Rustic Stone we have the dedication, compassion and experience to make purchasing as simple and as hassle free as possible with over 10,000 sales we are one of the best online retailers for stone memorials and we are proud of that, we hope that this article gives you some insight into the remembrances we sell which will help you recover and have somewhere to go to remember your lost one. 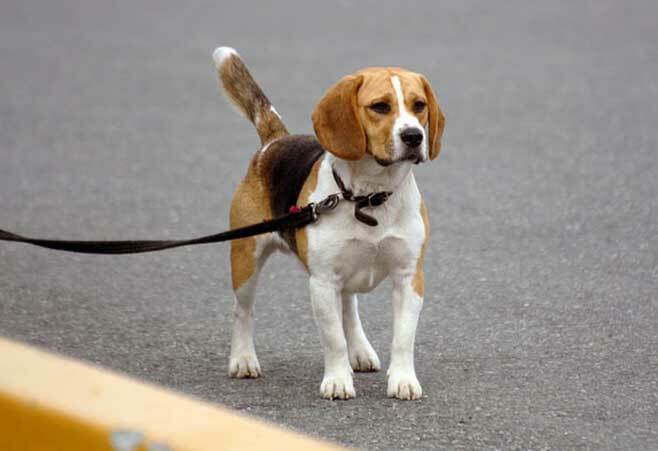 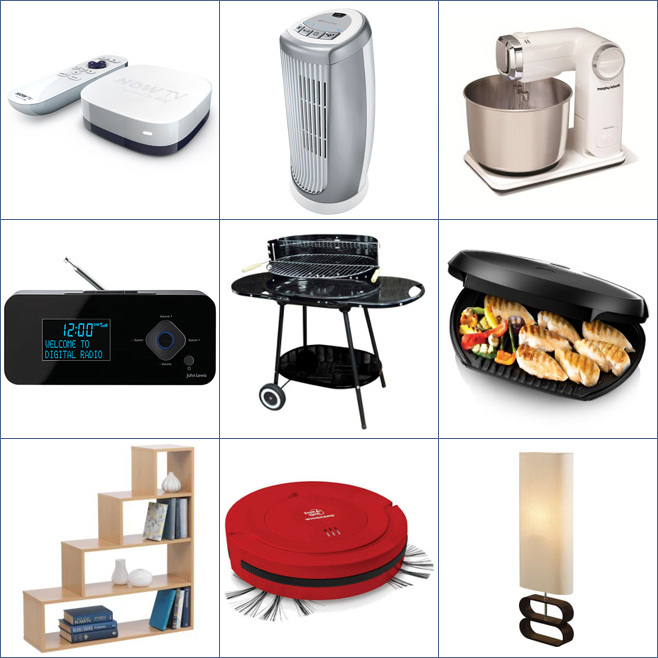 If you like some of the items displayed on this page and would like something similar then please get in touch with our friendly online sales team and we will try to assist you any way we can. 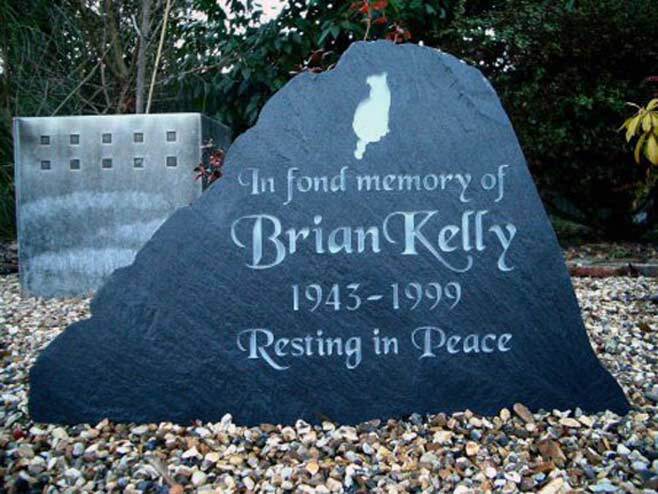 This unique stone was designed for Brian Kelly who was born in 1943 and sadly passed in 1999, made from solid unpolished and handpicked slate from a quarry in North wales and then engraved and hand finished in our workshops shows the craftsmanship, care and time we spend making our memorials perfect for your loved ones. 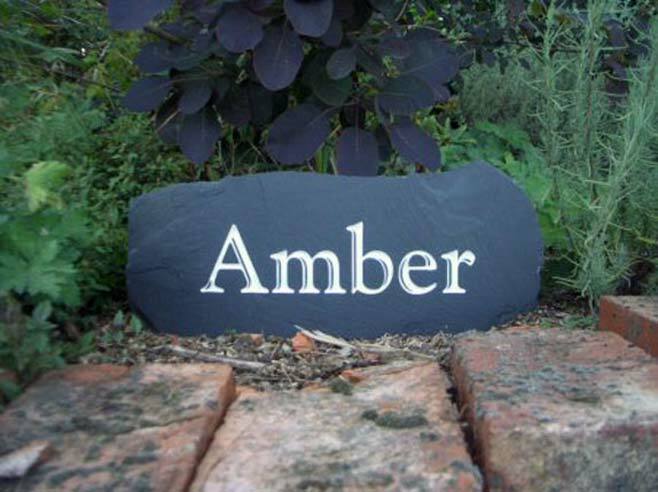 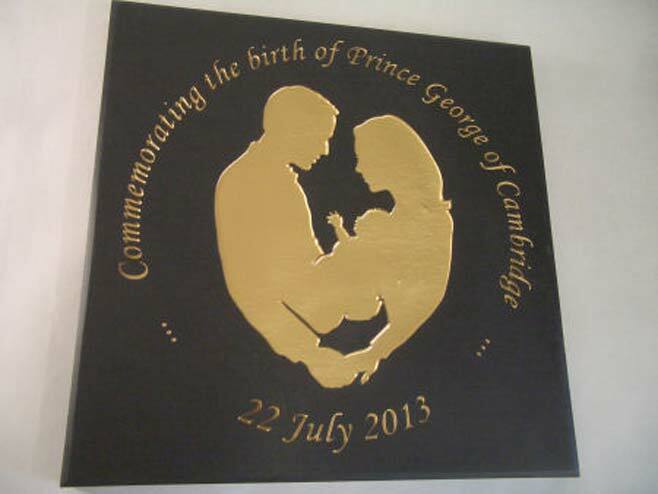 Our memorial stones or plaques look absolutely great on top of gravel beds or grass.